Smartphones are often stolen, sometimes right out of the hands of their owners. 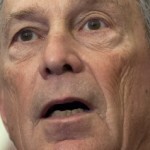 Rather than blaming the thieves that actually commit the crime, and more importantly, finding them, some members of the law enforcement community are now blaming the cell phone providers for these crimes, according to The New York Times. What planet are these folks living on? Apple already provides solutions to this problem, as do carriers who must comply with the rules of the government mandated database. 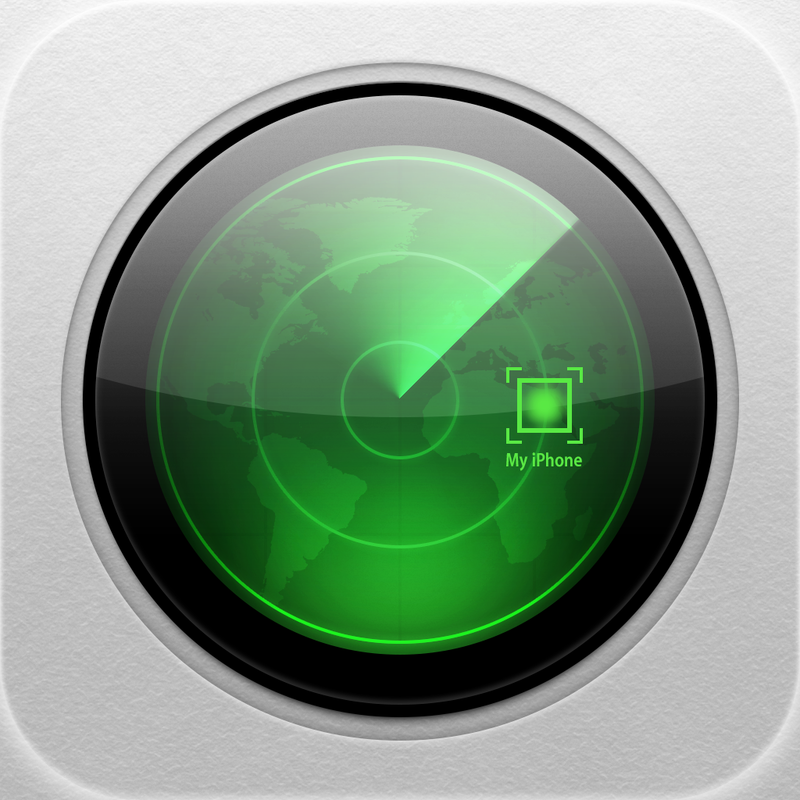 Cupertino’s free Find My iPhone feature, for example, has been around since 2010. It allows users to locate a stolen phone, and remotely erase its contents when the phone is activated. Even if the user doesn’t use and install Find My iPhone, Apple can still find the device using a unique identifier. This assumes, however, that law enforcement agencies contact Cupertino about the problem. A major concern regarding stolen smartphones is the ability of thieves to modify the phones’ unique identifying code. Indeed this is a problem, and the main reason that stolen phones are quite popular throughout the world. However, this is considered a “pro-privacy” measure to civil liberties groups such as the Electronic Frontier Foundation. In other words, while Apple could feasibly implement “technological solutions” to this problem, doing so would go against the beliefs of many around the world. This brings us back to Cha, the loss of personal data, and whether or not some entity is profiting from smartphone thefts, beyond the thieves themselves. Each time an iPhone is stolen, the immediate concern isn’t necessarily the loss of the physical device. Rather, it is the risk of losing (and exposing) the personal data that resides on that handset. Apple has both these points covered through the combination of iCloud, which keeps a backup of user data, and the Find My iPhone feature. 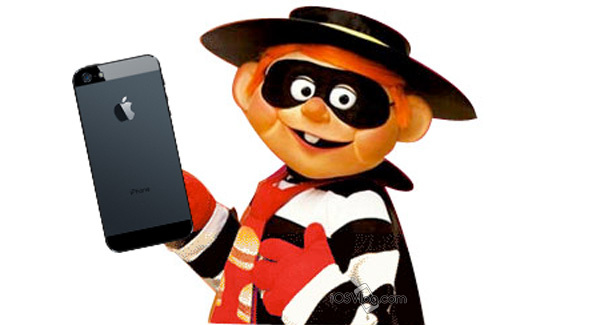 So, why should Apple be blamed for smartphone thefts, other than for the fact that the iPhone is the device most stolen? They shouldn’t be. As a consumer electronics provider, they are, in fact, at the forefront of protecting someone’s personal information. The same can’t be said for Google, Samsung, and other manufacturers who sell Android devices. There is no equivalent to Apple’s Find My iPhone feature presented here, a fact that The New York Times failed to mention. And thanks to “pro-privacy” groups, the ability to change a device’s unique identifying code isn’t going to end anytime soon. Again, Apple could offer a solution, but the politics of the day won’t allow this to happen. Finally, lets circle back to the physical loss of an iPhone. Cha, and all victims of smartphone thefts, aren’t to blame for their loss. A crime is a crime, after all. However, consumers can protect themselves from possible thefts by buying insurance on their phones. If they don’t, indeed the carriers will benefit, since the user will have to buy a new phone. However, this is always the case when something is stolen. What’s next, free cellphones for victims of theft? As someone once said, there is no such thing as a free lunch. Instead of targeting Apple and carriers for smartphone thefts, law enforcement officials would probably be best served by doing their jobs and finding the real criminals. And The New York Times? Maybe the Gray Lady should dig a little bit deeper next time and stop blaming Apple for crimes they didn't commit.